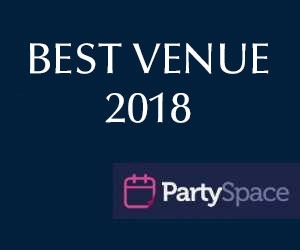 Whether it’s an anniversary, milestone birthday, or retirement party, you can get incredibly creative with your party space near Bucks County, PA. Milestone gatherings are designed to honor a next life chapter, so get to brainstorming on how you can make this event not only special but totally memorable. Milestone birthdays are always just a little bit more exciting than the average yearly birthday celebration. 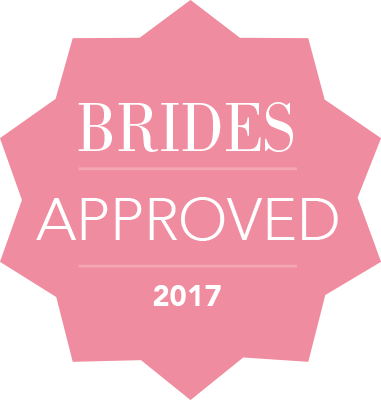 When it comes to those milestones for your mother, you might feel the urge to plan something a bit bigger. Finding the perfect country club party space in Montgomery County or nearby can make for the big event you’re envisioning. 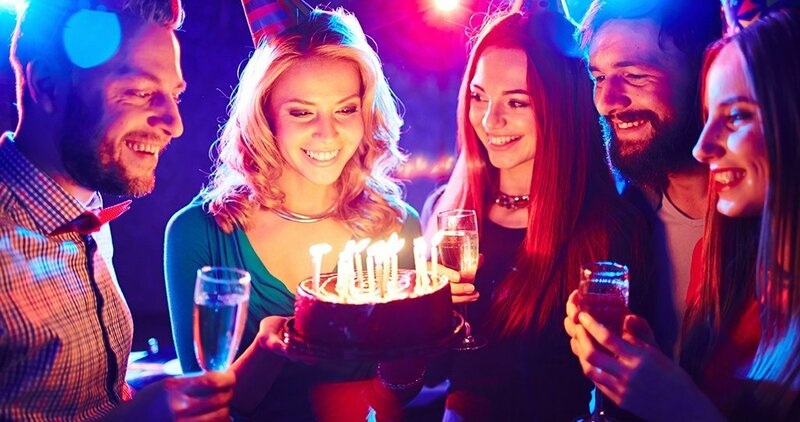 If your birthday is coming up and you’re looking for a unique way to celebrate it instead of the traditional and tired “dinner and drinks” song and dance, consider these celebrity-inspired party themes that you can do at practically any birthday party venue in Lansdale, PA, including PineCrest Country Club. 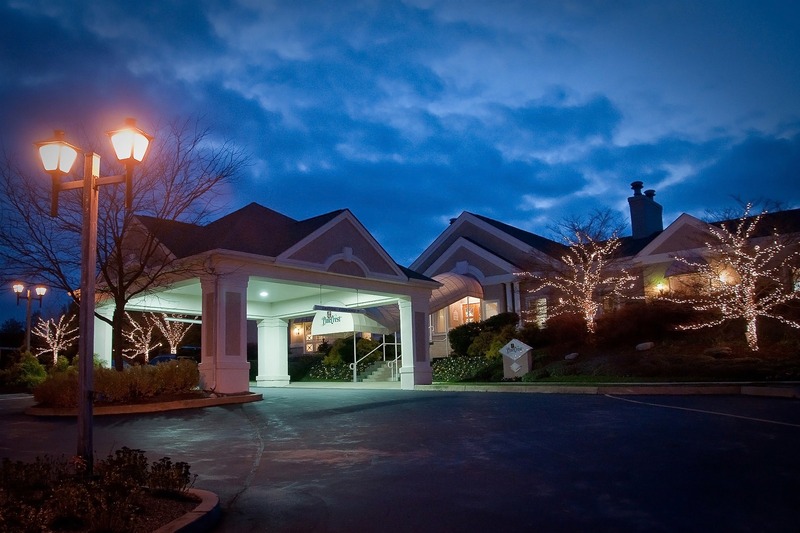 The air is crisp and you’re reviewing Montgomery County, PA, birthday party places to plan the perfect bash to celebrate another year. Having a birthday in the fall allows you a built-in party theme filled with the best the season has to offer. 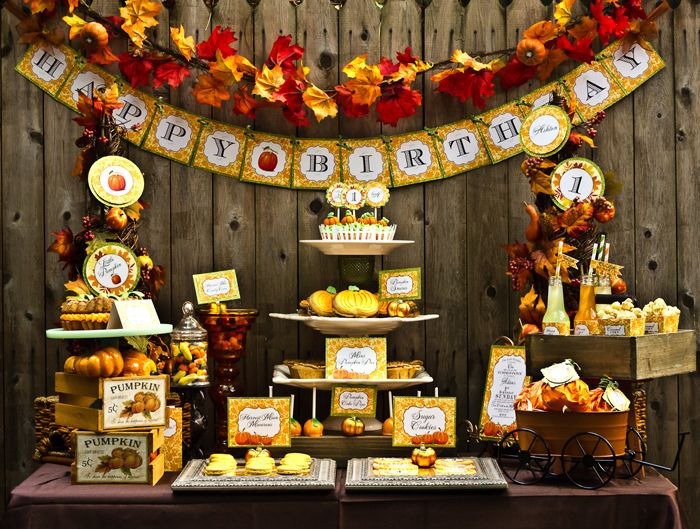 If you’re looking to throw an all-out autumn bash, here are some cute ideas to incorporate into your MontCo party venue. Think back to summer as a kid – ice cream melting down your hand, lightning bugs fluttering about, making friends at the local pool. Just because you’re not a kid anymore doesn’t mean that you have to give up the summer fun you always had, especially during summer birthday parties. 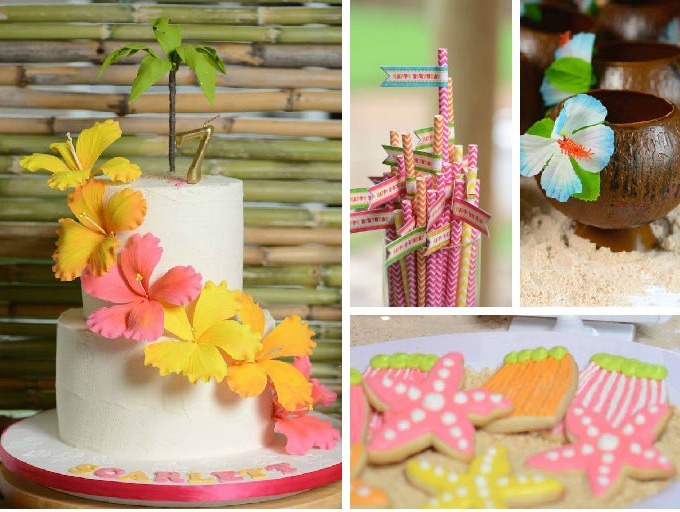 Here are some delightful summer themes to incorporate at a top Montgomery County, PA, birthday party venue, such as PineCrest Country Club. 24 Jul: What’s a Party Without Games? The candles have been blown out, the cake has been cut, and the presents are lingering somewhere on a table, but there’s still something that you’re missing. As a kid, no birthday party was complete without at least one game played with energetic enthusiasm. But why does that tradition have to end at childhood? 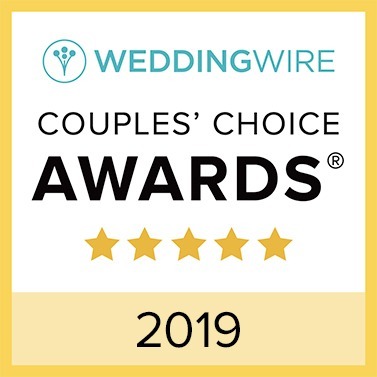 This year you can’t make it to an exotic destination to celebrate another wonderful year, but that doesn’t mean you can’t showcase your love for travel at a Bucks County, PA, birthday party venue! Throwing a travel-themed birthday extravaganza is easy with a few DIYs and entertaining ideas. 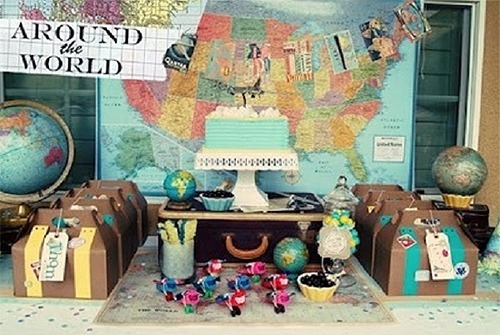 Here are some of the best ideas for a travel-themed birthday party. 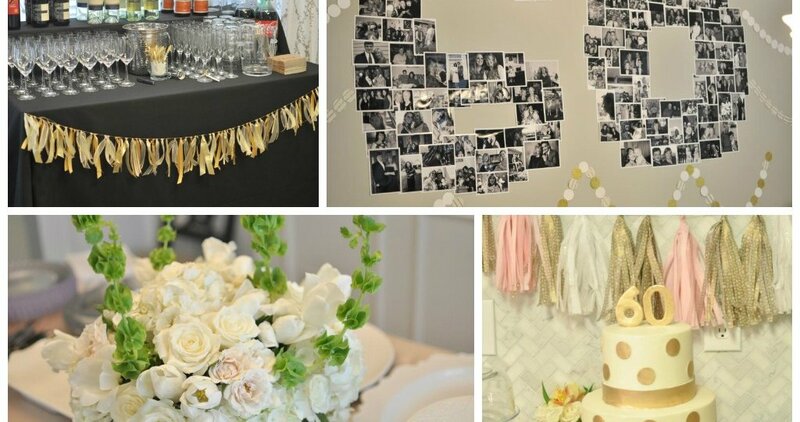 Looking for a theme for your next big birthday celebration? 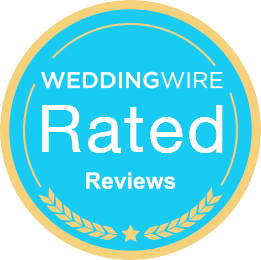 Bucks County, PA, birthday party halls have seen it all and finding a way to set your celebration apart will make your special day even more memorable. 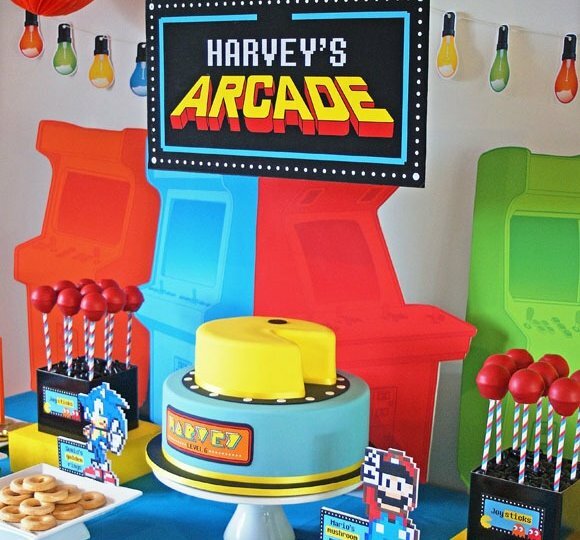 For this party, celebrate turning a year older by throwing a theme party dedicated to your birth year! After all, the year that welcomed you into the world is pretty special. 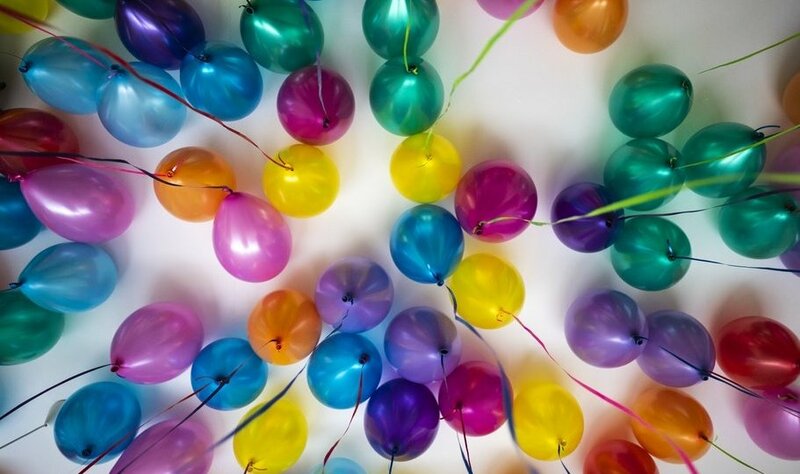 Here are some great ideas for a birth year celebration. 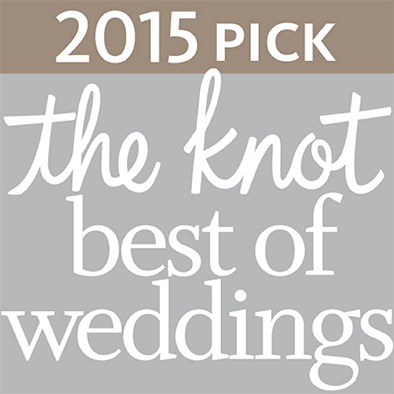 Planning an early Spring soiree? 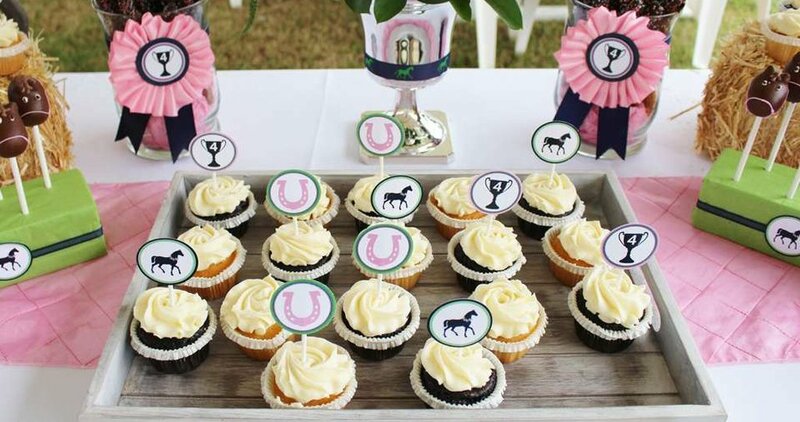 Our Bucks County, PA, birthday party venue is the perfect place to throw a Kentucky Derby-themed event! This historic event exudes Southern grace and charm – the ideal combination to celebrate your next birthday in style. 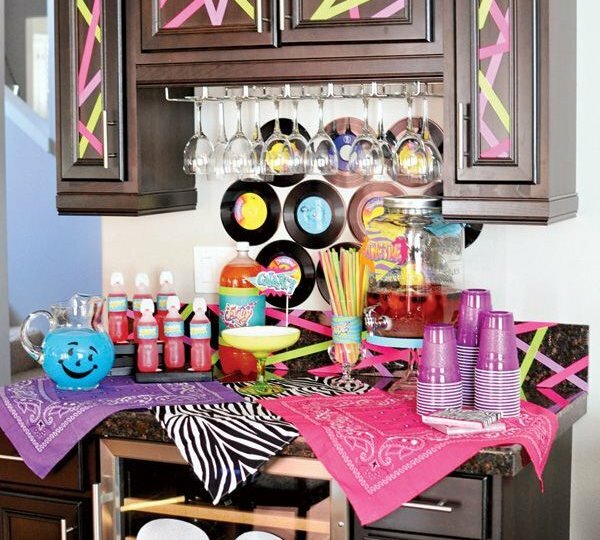 Here are some great ideas for a party fit for the track.